They say that the eyes are the windows to the soul. They are often the very first thing we notice about someone new, and they can tell you a lot about a person. However, just as the windows on your home may need occasional maintenance as they age, so too may your eyelids. The human eyelid is an extremely complicated and impressive structure, and “aging changes may effect the position of the eyelids, eyeball, and eyebrow... [and] may also cause laxity of eyelid tissues and atrophy of the orbital fat.” Blepharoplasty, commonly referred to as eyelid surgery or eyelid lift, can help with these, and a variety of other issues. When left unresolved, age related changes may lead to several other issues, including ectropion, entropion, dermatochalasis, and aponeurogenic blepharoptosis. Your eyelid is made up of many structures, including skin and subcutaneous tissue, the orbicularis oculi muscle, the submuscular areolar tissue, the fibrous layer, the lid retractors, fat pads, and the conjunctiva. We will briefly explore each of these aspects of your eyelid, followed by a short discussion on how blepharoplasty can help. At less than 1 mm thick, the skin on your eyelids is the thinnest on your entire body. The corner of your eye nearest your nose has finer hairs, and more sebaceous glands, which release an oily lubricant, than the corner of your eye nearest your temple. This makes the eyelid skin near your nose smoother, and oilier. As far as surgery is concerned, the boundaries of your eyelids are considered to be where the thin eyelid skin transitions to the thicker skin of the eyebrow and cheek. Subcutaneous fat, or fat under the skin, is fairly sparse in the skin around the eye, and all subcutaneous fat tissue is completely absent from the medial and lateral palpebral ligaments, which connect to a comparatively thick area of dense connective tissue known as the tarsal plate. The orbicularis oculi muscle is considered a superficial muscle associated with facial expressions. Specifically, this muscle is used for blinking, voluntary winking, and forcibly closing your eye. The submuscular areolar tissue is made up of fairly loose connective tissue below the orbicularis oculi muscle. Not only does this tissue contribute to the development of the upper eyelid crease, if you follow the tissue up towards the eyebrow you come to the reto-orbicularis oculi fat, which is responsible for the fullness of the outer upper eyelid. Similarly, if you follow the submuscular tissue own to the cheek, you come to the suborbicularis oculi fat, which rounds out the lower lid. The tarsal plates, which are comprised of a dense fibrous tissue, are in charge of the structural integrity of each lid. Each plate also includes around 25 sebaceous glands. The medial palpebral ligament holds the inner aspect of the tarsal plate in place, and is related to the orbicularis oculi muscle and the tear ducts. The lateral palpebral ligament originates at the tarsal plate and helps keeps other structures, including the lateral canthus, stable. The orbital septum is a band of connective tissue that attaches to the outer aspect of the orbital bone, joins the lid retactors at the lid margins, and works somewhat like a diaphragm. The orbicularis retaining ligament attaches the orbicularis oculi muscle to the lower rim of the orbit, or eye socket. Eyelid retractors are exactly what they sound like: a group of muscles responsible for opening and closing your eyes. The upper eyelid retractors, also called the levator palpebrae muscles, keep the upper eyelid elevated. The lower eyelid retractors are smoother, and form the inferior tarsal muscles, giving some shape and mobility to the lower eyelids. 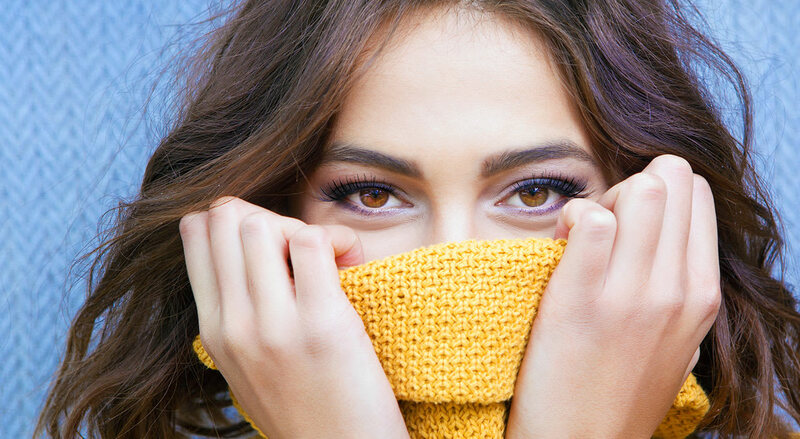 Your upper eyelids have two fat pads, one located centrally that is relatively broad and made up of yellow coloured fat, and one located more towards your nose (or medial) and is made up of a paler yellow or white fat. The lower eyelids share the same pads as the upper, with one addition. The lower eyelids also have a third, smaller fat pad that lies in front of the inferior oblique muscle, which elevates the eye. Lastly, the conjunctiva is a smooth, clear mucous membrane that covers your eye, and lines the inside of your eyelids. Blepharoplasty can be utilized to correct a number of deformities in the structure of the eyelid, both those caused by genetics and age. 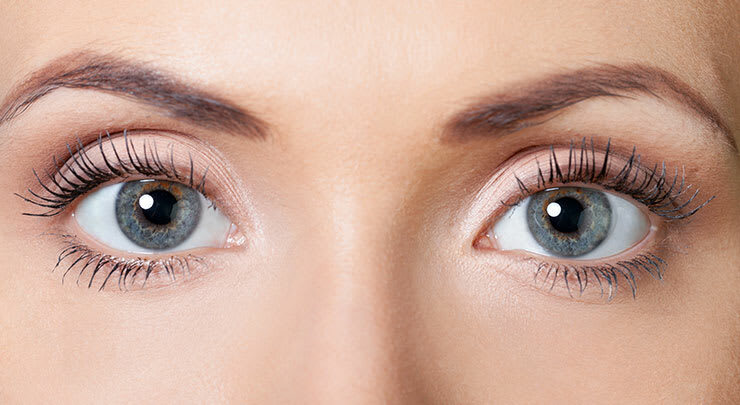 This procedure involves removing excess tissue from your upper and/or lower eyelids, and can make your eyes appear younger and more alert, while also potentially improving vision. Your eyes, and the lids that protects them, are exceedingly complicated systems. If you have specific questions or concerns regarding the eyelid or blepharoplasty, please do not hesitate to contact us for further information.